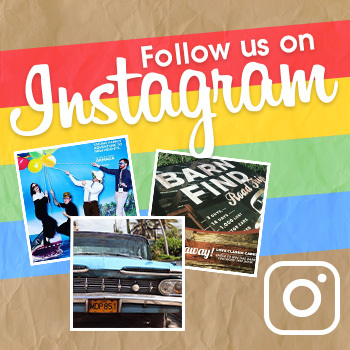 The LEGO brand of building blocks has stood the test of time over the years, as it remains one of the most popular toylines in the world. 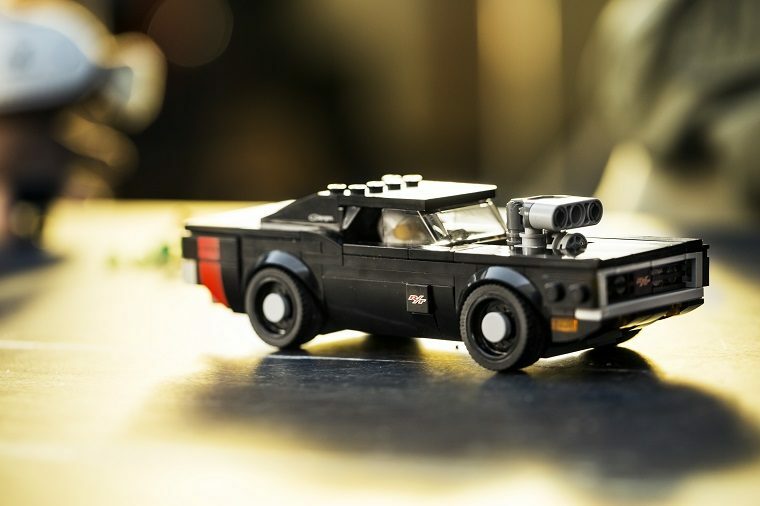 That reputation has resulted in partnerships between the LEGO company and some of the largest and most influential car companies in the world. 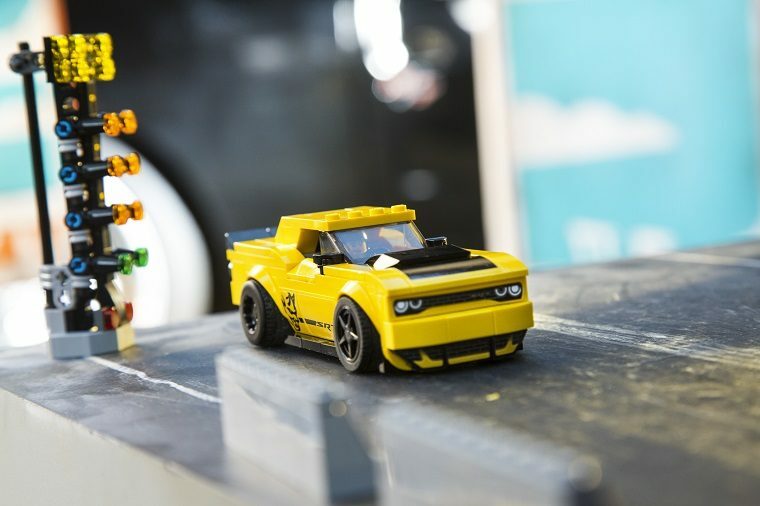 Dodge is the latest automaker to collaborate with LEGO, as the two have assembled a new LEGO set starring the Dodge Charger and Dodge Demon. The set in question is part of the Speed Champions theme. These LEGO sets translate some of the world’s most famous performance vehicles into a brick-based form. This newest Speed Champions set features two different vehicles. The first is a classic 1970 Dodge Charger, while the second is a replica of the powerful Dodge Demon. The Demon bears a bright yellow color with black racing stripes. Stickers bring the decals and decorations of the Demon to life. The Charger opts for a black exterior. The set comes with a replica supercharger, though the engine can be swapped out for a more traditional hood design. The cars are not alone, as the set also features three different minifigures. Two of the miniture LEGO figures take to the strip for a drag race, while the other waves a checkered flag. Even though the set only costs $30, it does a pretty good job recreating the iconic look of the two Dodge vehicles it features. 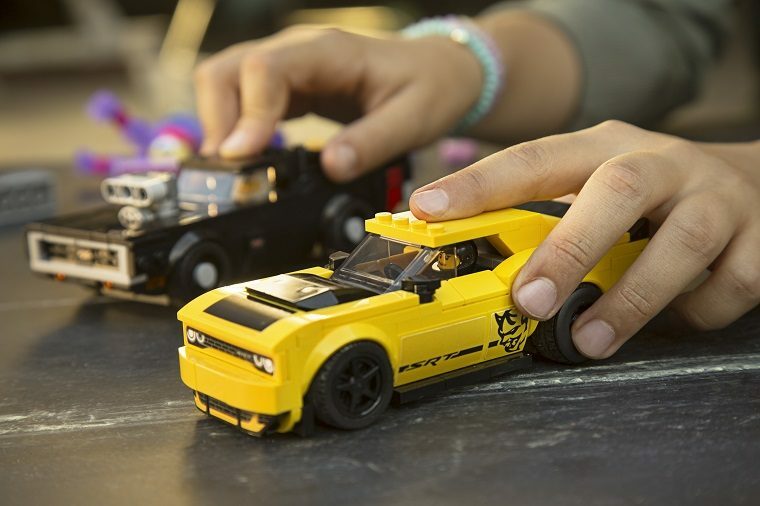 Additionally, Dodge and LEGO worked together on a new advertisement, entitled “Metamorphosis.” The commercial demonstrates how a passion for LEGO cars at a young age can result in enthusiasm for the automotive industry later in life. During the advertisement, a young girl races the two Dodge vehicles. Meanwhile, her dad works on a toy of his own: a 1970 Dodge Charger. The spot also features drag racing champion Leah Pritchett, both behind the wheel and in minifigure form. Whether you’re a young automotive enthusiast or simply young at heart, you’re sure to get a kick out of this latest LEGO brick set. You can purchase the set here, at LEGO’s official website.